FlibbertiGibbet is the DJ project of Tara Hawes – a compulsive music collector from an early age. Growing up in New Zealand, where her mother worked at a radio station when she was young, some of her earliest memories are being allowed to select which record to play next (if she behaved) – and of the excitement she felt when new vinyl came in – igniting a life-long passion for music. Following several years of promoting, organising and reviewing music events and basically working behind the proverbial ‘scenes’, she finally got behind the decks in ’13 and hasn’t looked back since. 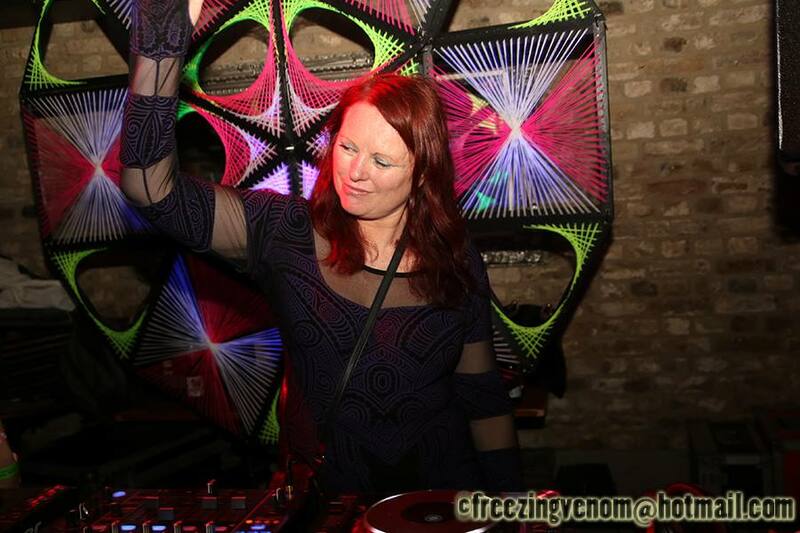 Tara loves playing everything from chill-out, downtempo, dub and minimal – to psy-breaks, mid-tempo and progressive. She says this end of the spectrum gives her the “freedom to creatively mix different genres and styles.” With her succinct aptitude to feel the mood of the crowd, she also loves to select tracks on the fly instead of playing a set list. Based just outside of London, Tara is a resident at the Alternative Room of Astral Circus and a regular at Tribal Village. With more and more bookings flying her way, she’s had lots of fun playing at both Psymera Summer Boat parties, Shattered Barriers, Elixir of Life, Alchemy Records presents Magic &amp; Myths, the Infinite Bliss Transformational Psychedelic Healing Festival, Planet Bob’s Chai Emporium, Black Pearl Festival and many more. Tara has also shared line-ups with many of the artists who first inspired her to start mixing, like GAUDI, Hedflux, Ott., Slackbaba, James Monro, Bedouin, Pspiralife, Nanoplex, Monk3ylogic, Hamish, Quanta, Dataura, Sprocket and Nanosphere, as well as warming up for some of the greats of the psy scene. 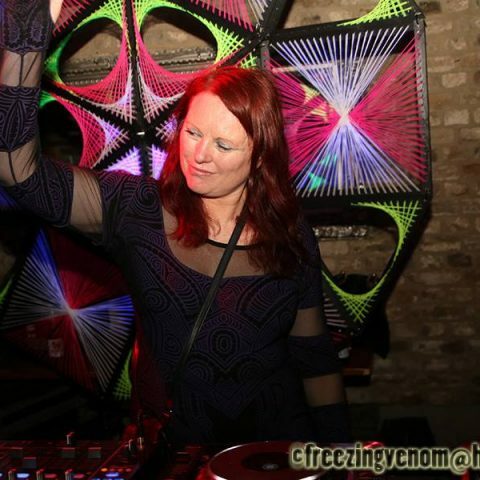 Over the years, she’s helped promote many of the UK’s biggest psy events, including Halcyon, Antiworld and Elixir of life. A multi-talented, multi-tasking extraordinaire, when she’s not behind the decks, she produces editorial content for Boom Festival and, having worked as a music journalist for magazines and websites such as DJMag, HarderFaster.net and Dream Creation, won the HarderFaster.net Feature Writer of the Year Award for four years running. A gifted selector who has spent countless years contributing to the evolution of the dance music scene, she now has a relentless passion for working the crowd from behind the decks where she can really contribute to the vibe of the party. Signed to Free-Spirit Records in summer ‘17, the next step is to get into the studio and start learning to produce.